When I think of winter, shimmery snowflakes, steaming-hot diner coffee, and puffy coats come to mind. But so does dry skin. It’s a bummer, really, but when the temperature drops and the wind kicks up, it inevitably wreaks havoc on my face. And I’m sure you’ve suffered from the same issues. It’s great for your Netflix queue but not so wonderful for your skin. To help myself (and now you), I polled our secret beauty Facebook group, my co-workers, my friends, and anyone who would listen to find the best winter moisturizers and facial oils. Boy, did they deliver. 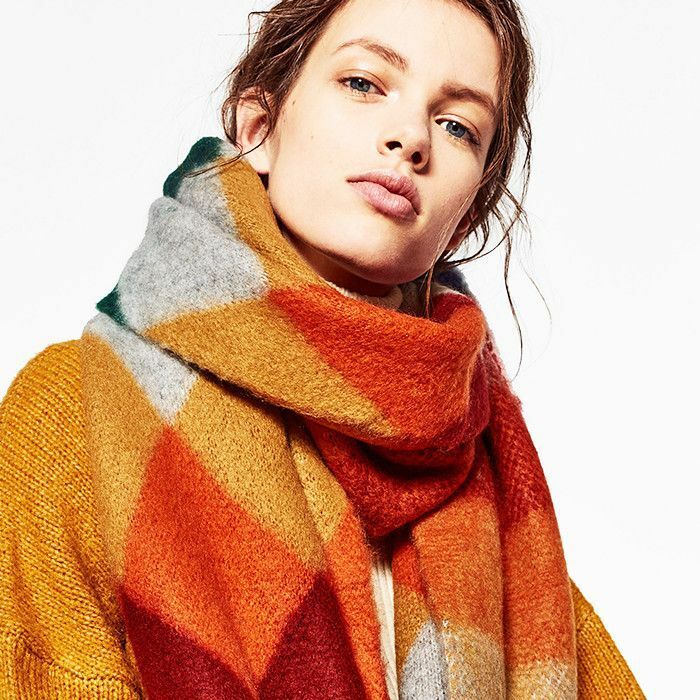 Below, find your new cold-weather skin secret. Read the descriptions, consider the prices (a few have hefty tags, I’ll admit), and land on the best one for you. Then DM us on Instagram which one made the cut and why. Use this 24-hour time-release formula for intense hydration throughout the day, as it supports natural cellular turnover and contains antioxidants to protect your skin from free-radical damage. It’s made from bamboo sap to retain moisture and keep your skin from drying out all during the winter months. 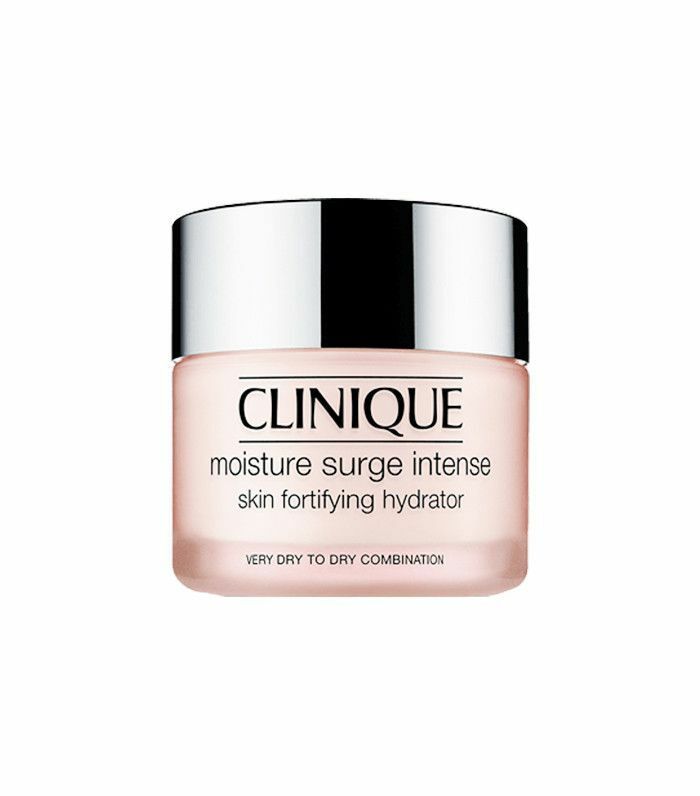 An OG moisturizer, Clinique’s Moisture Surge is made specifically for very dry to dry combination skin—and it works. It’s super rich but oil-free, and feels like a plumped up cream-gel hybrid. 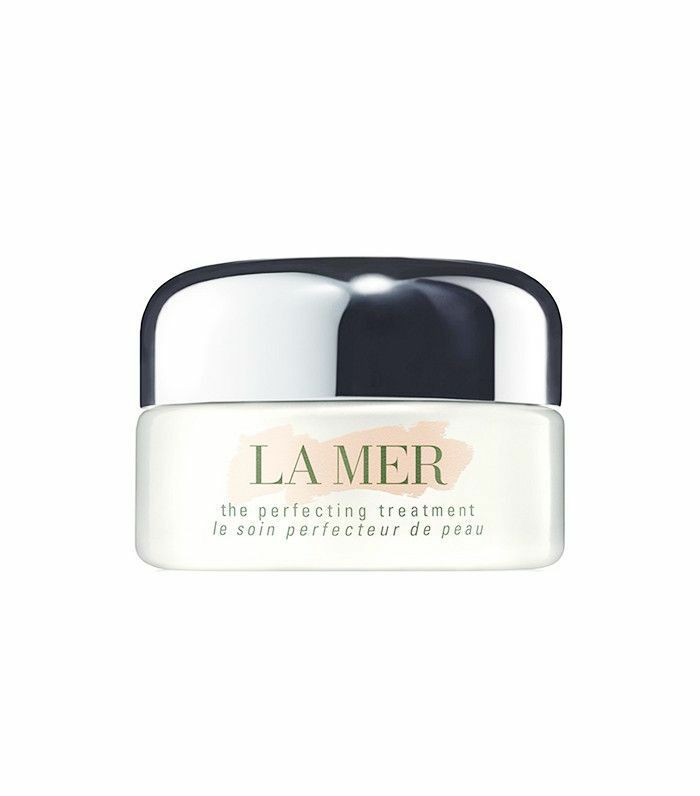 It repairs your skin’s moisture barrier to keep moisture in and all the bad stuff out. A single molecule of hyaluronic acid holds up to 1000 times its weight in water. Translation: You want it in your moisturizer. 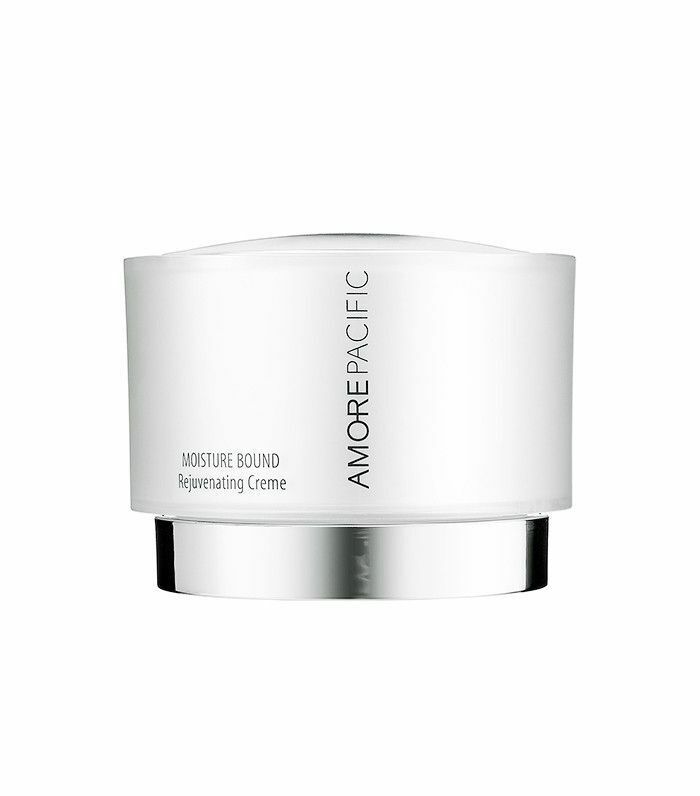 Thanks to that powerhouse ingredient, this day cream plumps and smooths dehydrated skin. Antioxidants like green tea, vitamin E, and vitamin C help protect your skin from free radical and environmental damage. The best part about this offering is the texture—it’s thick and creamy but never heavy or greasy. It really does feel like whipped cream—but don’t try eating it. Rather, apply it to your parched face daily for more balanced, hydrated, healthy-looking skin. 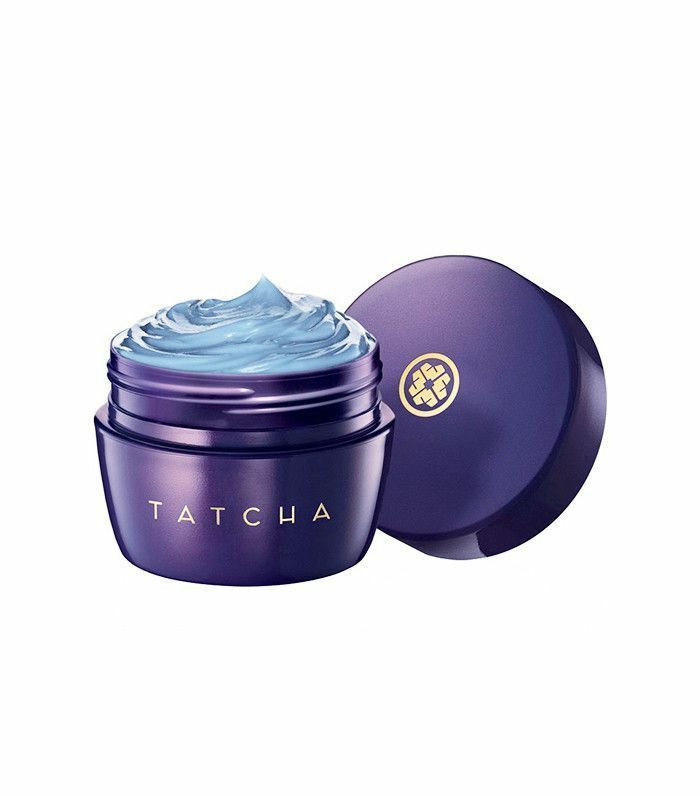 Blue tansy—the main ingredient in this cult all-natural balm—is a plant that is useful for treating inflamed, irritated, and damaged skin. 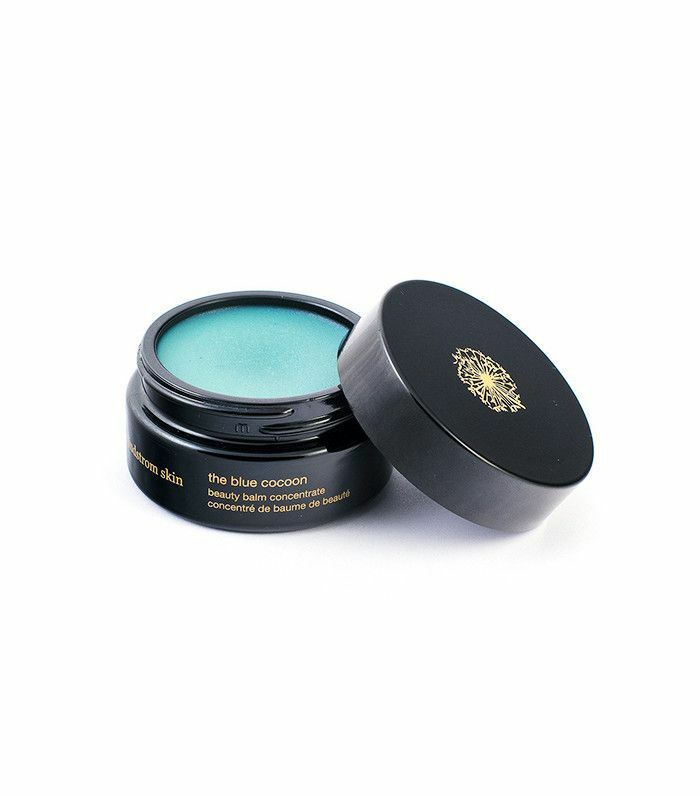 The ultra-luxurious blue-tinged balm melts into a serum when massaged into your skin and will keep you supple all winter long. Enriched with squalane, a botanical lipid that is similar in molecular structure to natural skin lipids, Kiehl’s signature moisturizer keeps dryness at bay and protects your skin from the sun. The fact that it’s a favorite of Kim Kardashian West's is enough for me, but if you’re looking for more facts to sway your opinion—here they are: It blurs and softens any flaws while also actually improving your skin—so it’s literally skincare as makeup. Plus, it reduces redness and gives you the soft glow you’ve always wanted. 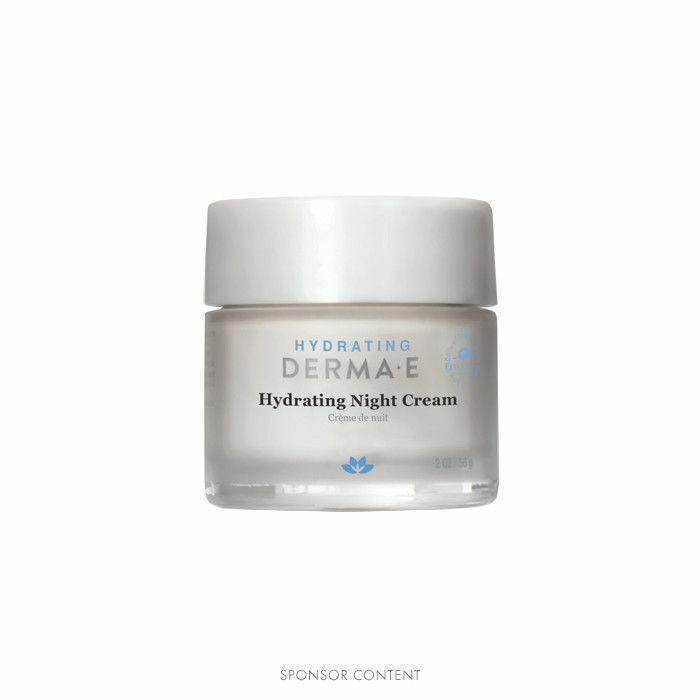 If you’re looking for a clean night cream, this is it. It’s 100% vegan, cruelty-free, paraben-free, sulfate-free, mineral oil–free, lanolin-free, gluten-free, and GMO-free. And it’s loaded with anti-aging ingredients like vitamin C and E—perfect for dry skin that needs an extra boost of moisture at night. Looking to save itchy, red, sensitive skin? We found the formula for you. Made with indigo, a powerful anti-inflammatory, this product calms irritation while also targeting skin sagging. The light, natural scent is non-irritating, making it perfect for those with eczema or psoriasis. 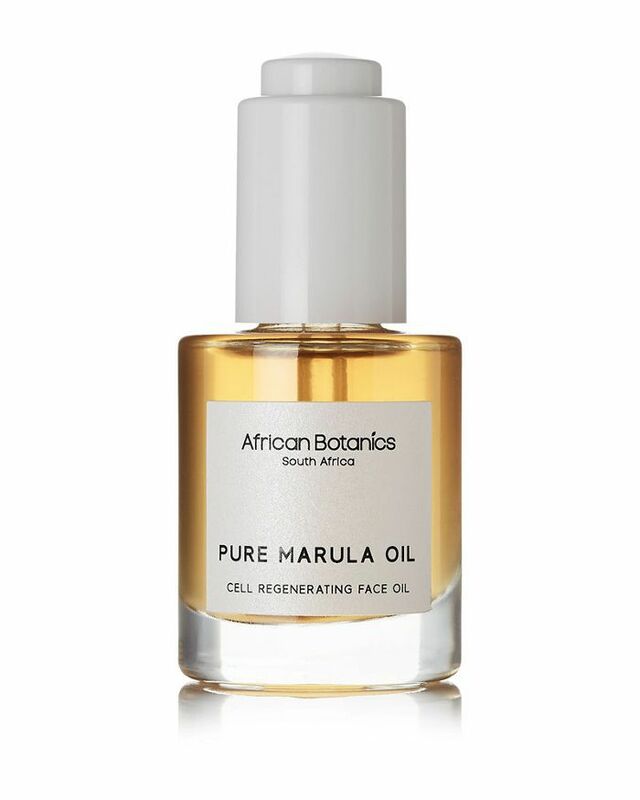 For anti-aging benefits as well as hydrating ones, apply a few drops of this soothing oil. 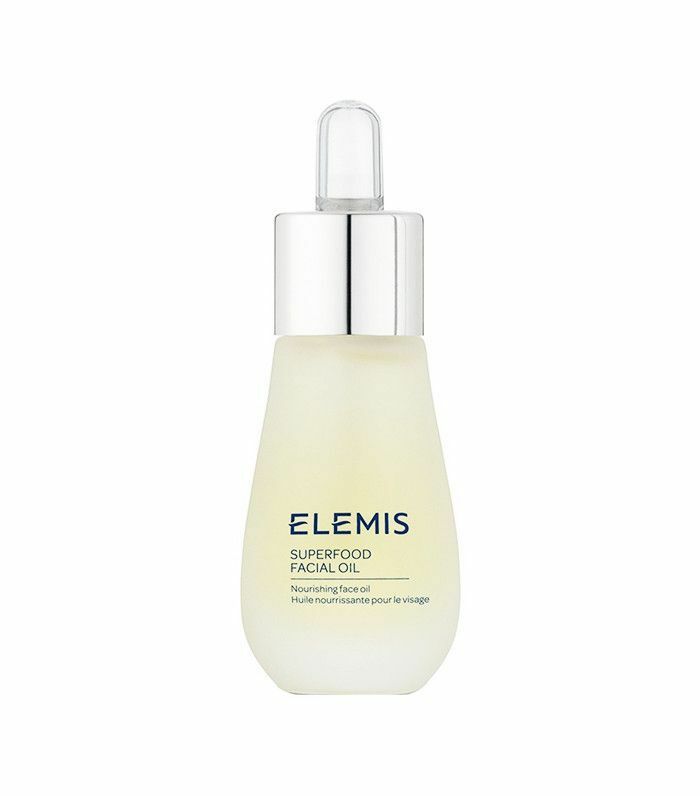 It’s chock-full of essential fatty acids, antioxidants (which soften the appearance of fine lines and wrinkles), amino acids, and vitamins C and E.
Elemis’s highly concentrated oil (seriously, a little goes a long way) is meant to feed your face with antioxidant and omega-rich ingredients to remedy sallow skin. The blend of broccoli, flaxseed, and daikon radish boost stressed, dull skin, and make it stronger and more supple with each application. Oh, and by the way, it smells incredible. 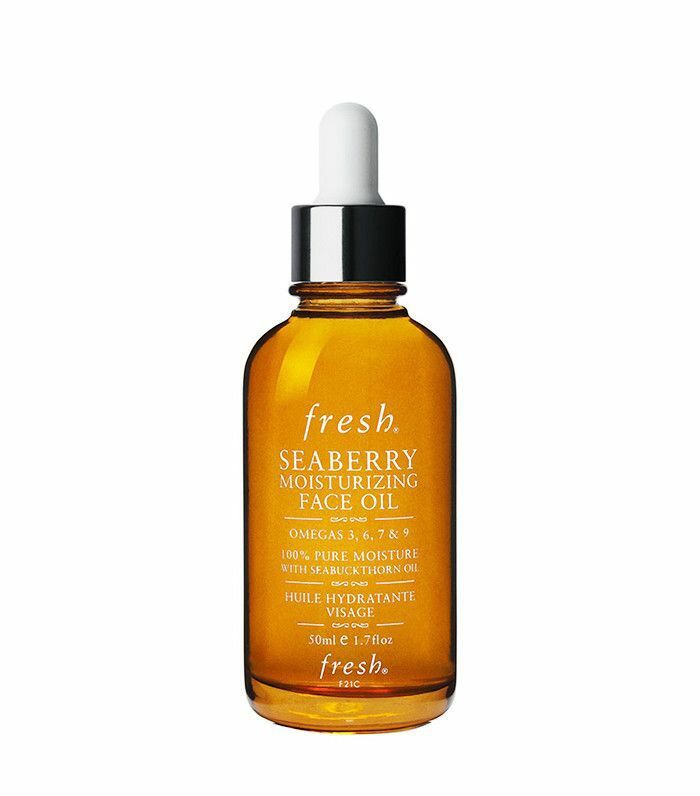 Fresh’s precious blend of pure oils—seaberry, cranberry seed, camellia seed, grapeseed, and sweet almond—are packed with nourishing omegas to keep you looking youthful. After only one application, you’ll notice a difference in the softness and moisture of your skin. 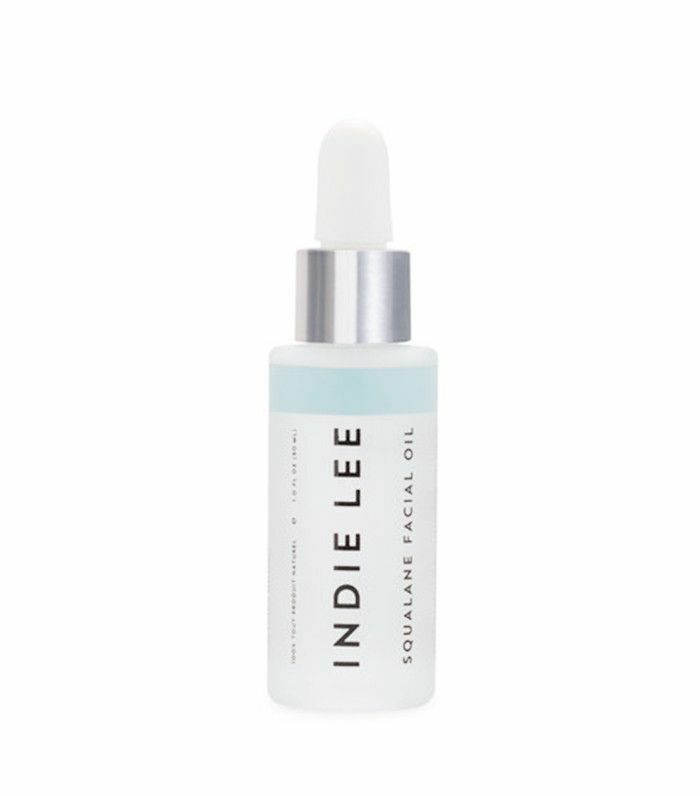 Another squalane oil product makes the list, as it promotes elasticity, improves texture and tone, and boosts cell renewal. 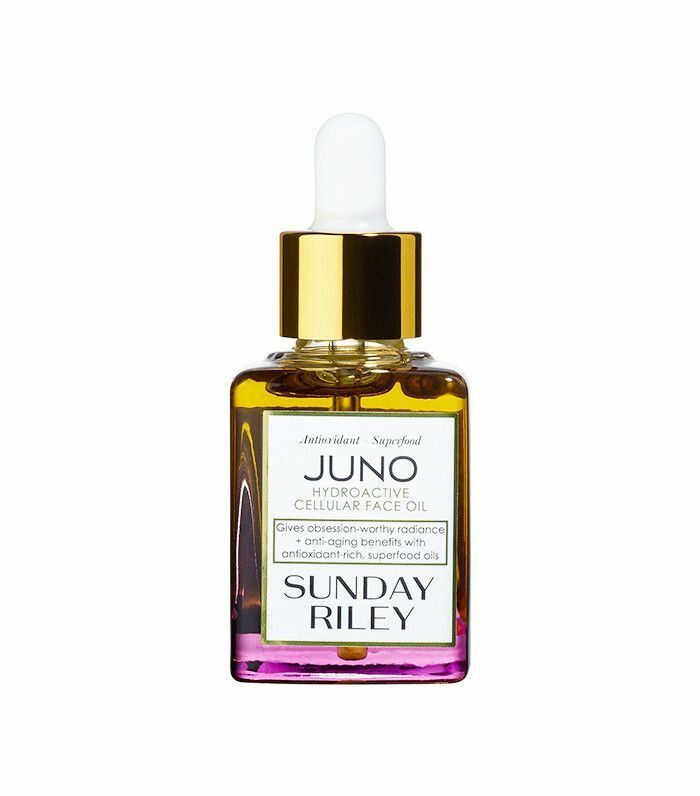 Use two to three drops of this lightweight oil both day and night (even with acne-prone skin!). This one is pretty self-explanatory, as it’s a 100% natural, organic, and antioxidant-rich oil for your skin, hair, and nails. 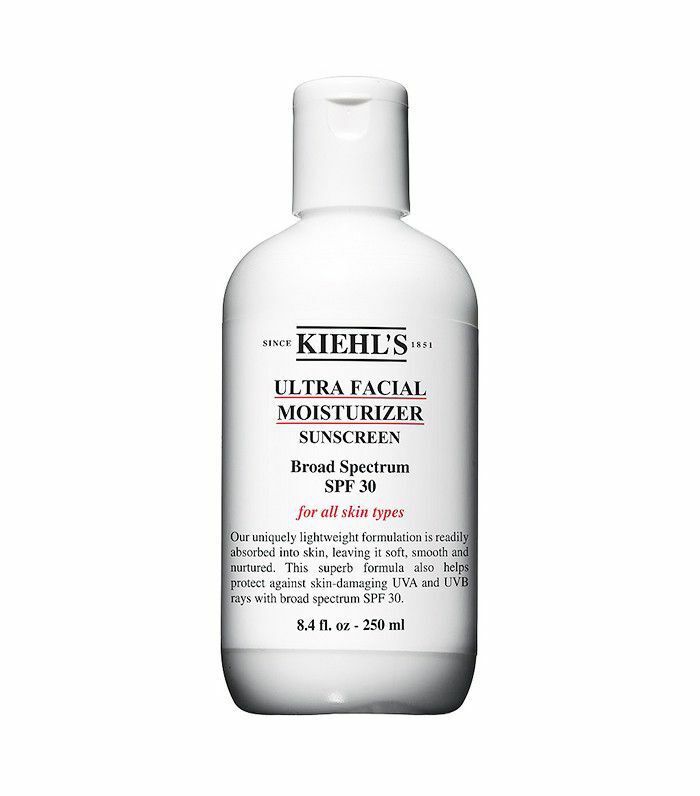 It’s become a cult favorite for its multitude of uses and really hydrating formula. 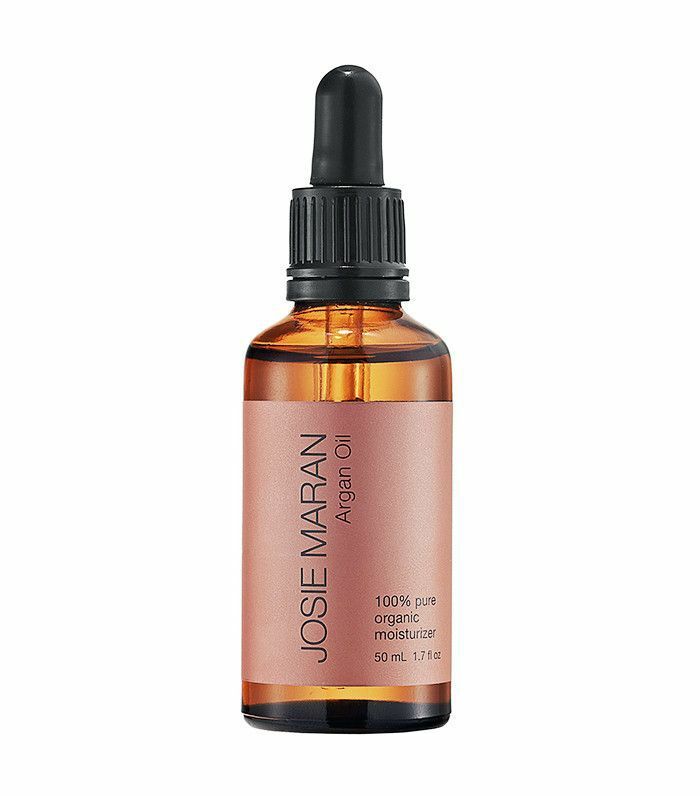 Mixed with cold-pressed superfood seed oils, vitamins, botanicals, soothing agents, and so many more intriguing ingredients, this facial oil brightens, fortifies, protects, softens—the works. It’s absolutely one of the best products out there. Plus, it clears acne scars and breakouts in the process. Next up, the 10 beauty products Byrdie readers rave about most.